We accept Visa, Mastercard, American Express and Discover cards (or a debit card with one of those logos on it) as well as PayPal. We can accept postal money orders, but only those issued by the US. If you would like to send a money order, please include a note telling us the items you would like and your name and address so that we know where to send the items. 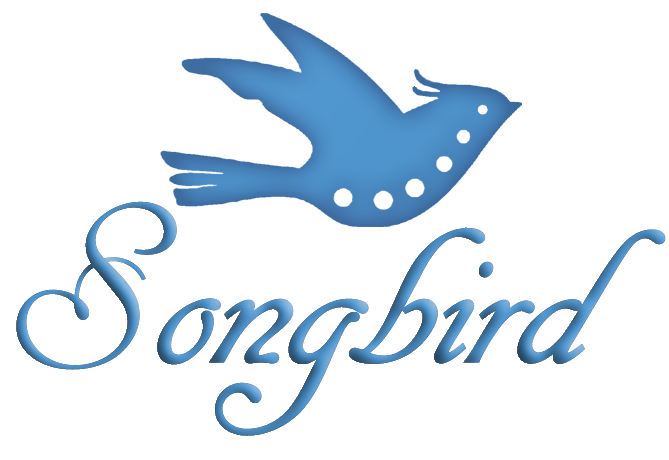 Please make the money order out to Songbird Ocarinas, and contact us about calculating the cost of your order.